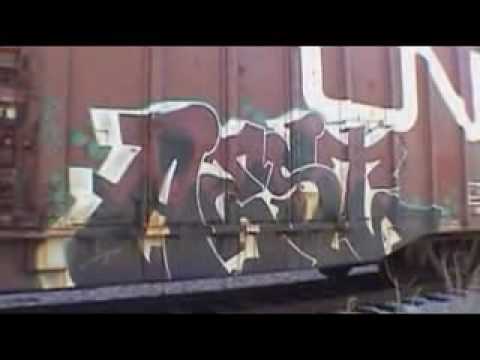 Volume #6 of Bench Warmers, a series of freight painting/benching DVDs with many features. In this issue: tribute to HEIST, an interview with DJ Vadim, a short film by King Rust and an original soundtrack by many DJs and artists. And of course, a lot of footage of benching and live painting.